Allan studied at Oxford University and qualified as a solicitor in 1995. He spent over 20 years at Napthens Solicitors and headed up their commercial property department. 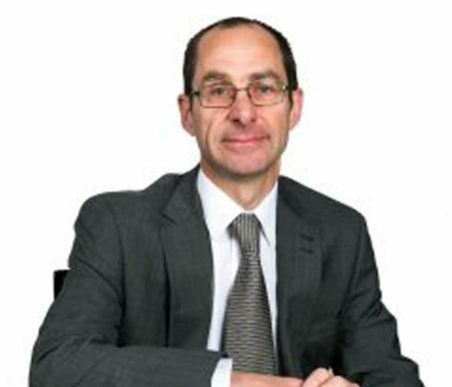 Allan has vast experience in all facets of commercial property. Over the years, he has acted for all types of client on a very broad spectrum of work types but he has particular expertise in development work and also acting for Estates. This has led to Legal 500 describing him as “very intelligent and pragmatic” and “with an excellent reputation for development work”. Allan is a great believer in openness and communication. In his spare time Allan and his family enjoy running, walking, reading and watching wildlife. Can a Schedule of Condition protect tenants against repair bills?